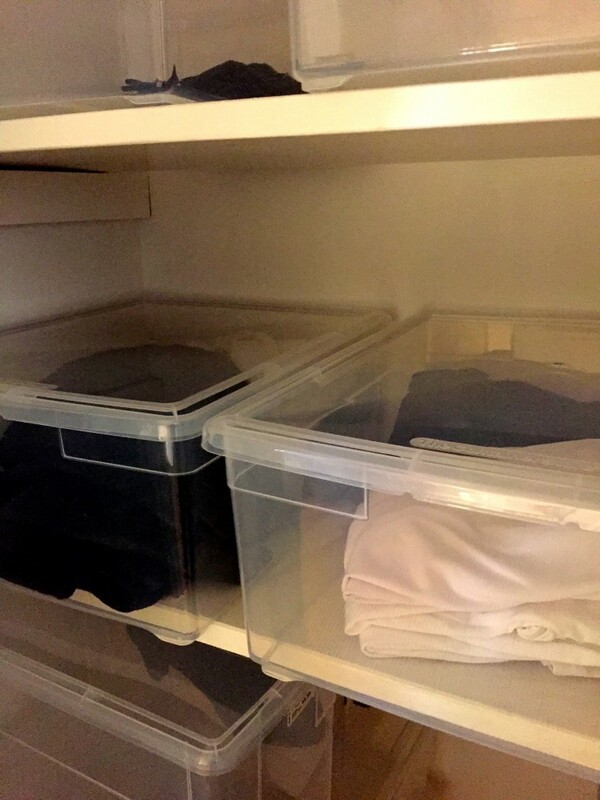 Not everyone has the luxury of extra closet space but if have the space use it to fit your needs. 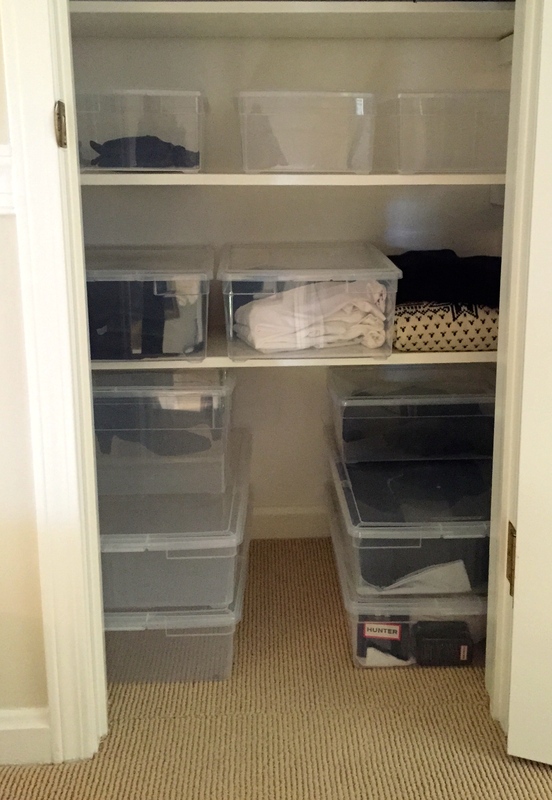 My client is an empty nester and had a linen closet that was not being used in her hallway. 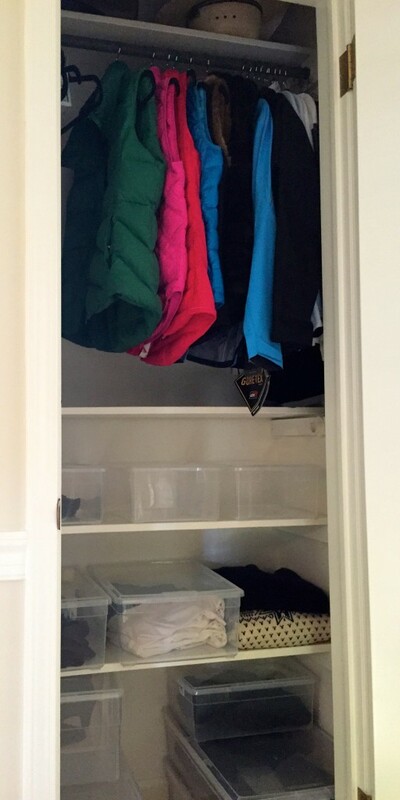 She needed more room in her master closet so we decided that it would be perfect for winter clothes. 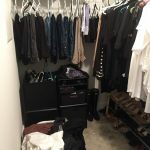 We gathered all her jackets, sweaters, gloves, hats, boots and scarves and made a list of the items we would need to keep her winter closet organized and accessible. 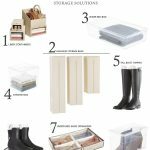 Boot boxes and Clear Storage Boxes from The Container Store not only look neat and organized but are important for keeping your winter clothes dust and bug free. 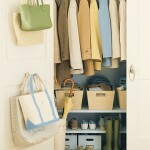 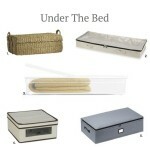 When you are getting organized this Spring rethink your space and be prepared for the seasons ahead.